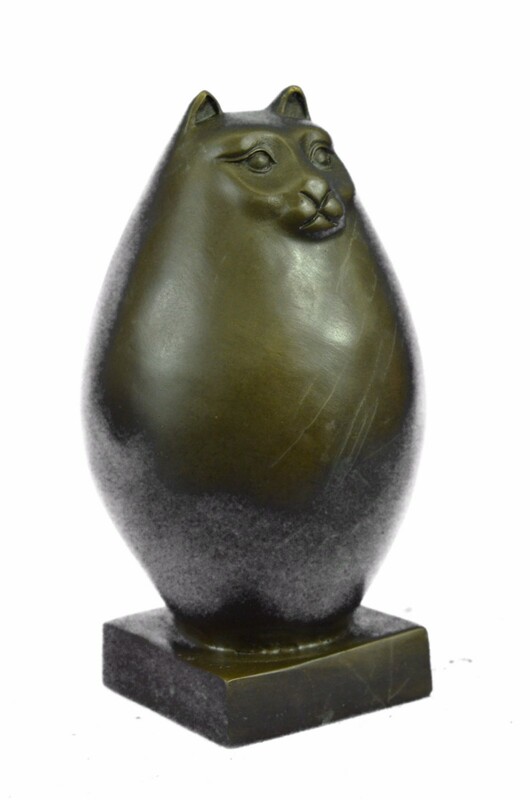 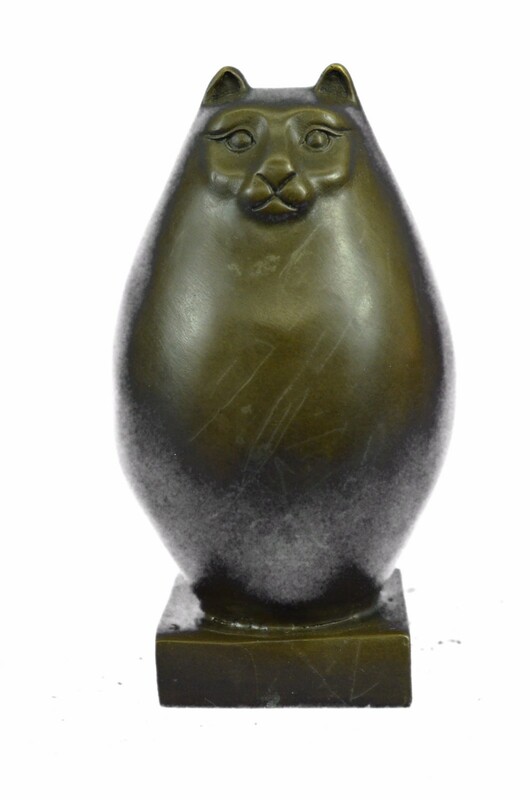 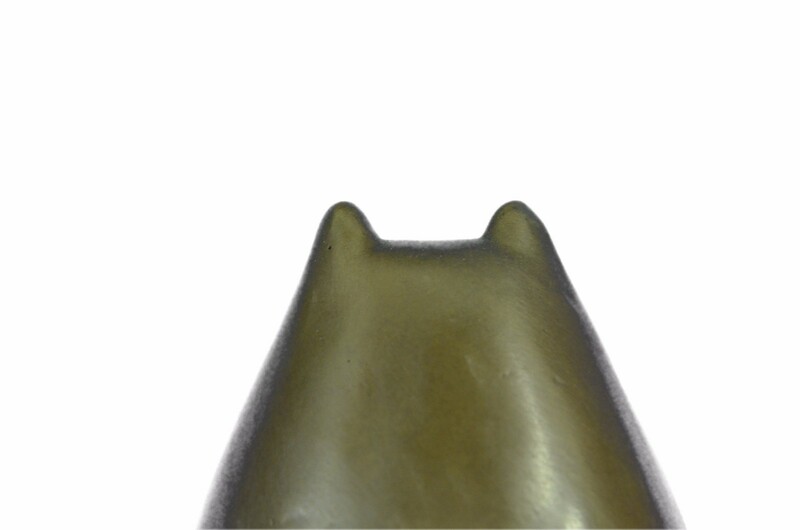 This Cat Is A Bronze Figure, Modeled After The So-Called "Fat Cat" By Fernando Botero. 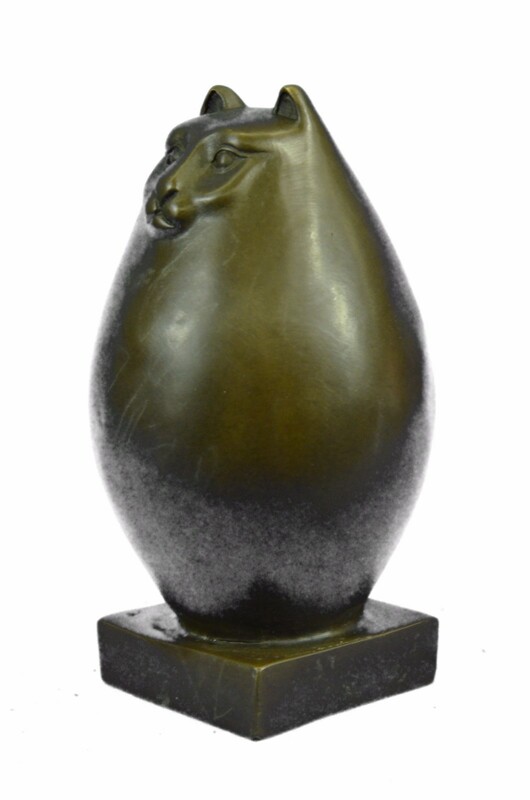 The Colombian Artist Is Famous For Its Over-Sized Human And Animal Figures. 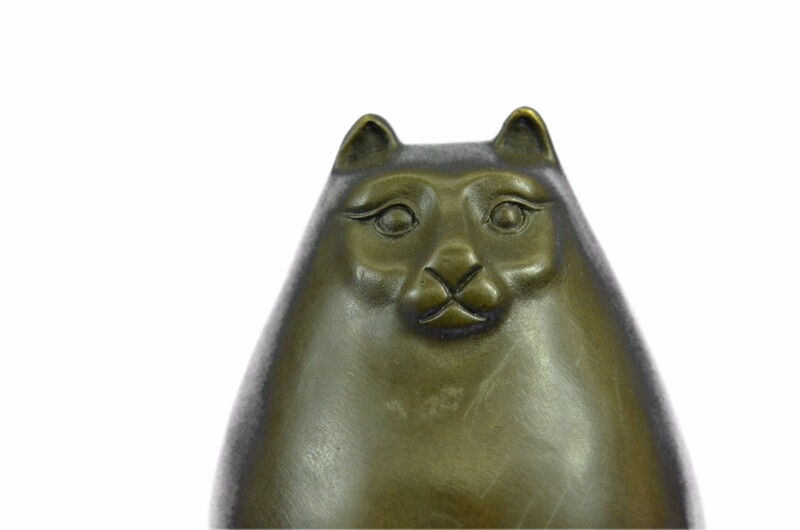 In Addition To Cats, He Has Represented Horses And Birds In A Grotesque Opulence, Which Can Be Seen For Example In Berlin And Singapore In Public Places. 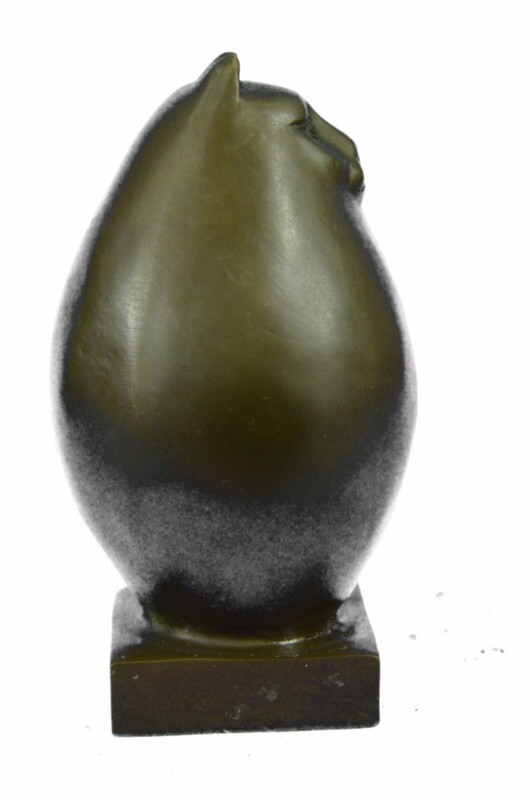 The Sculpture On The Left Is Signed At The Same Place Like The Original. 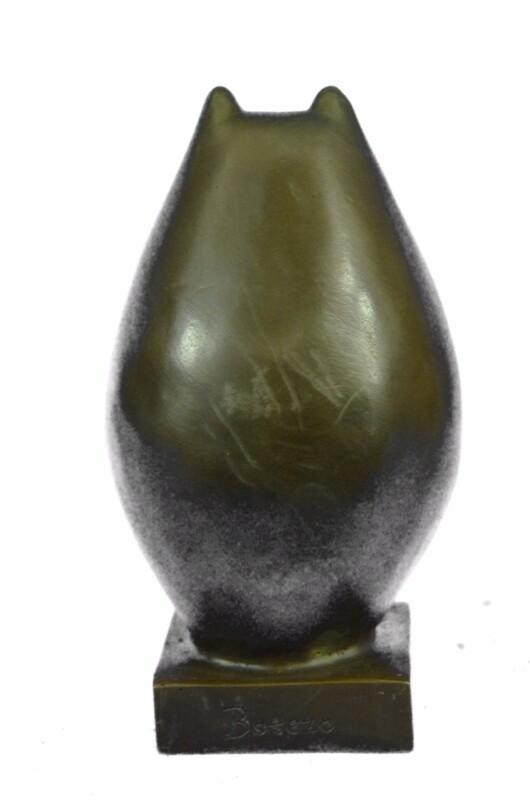 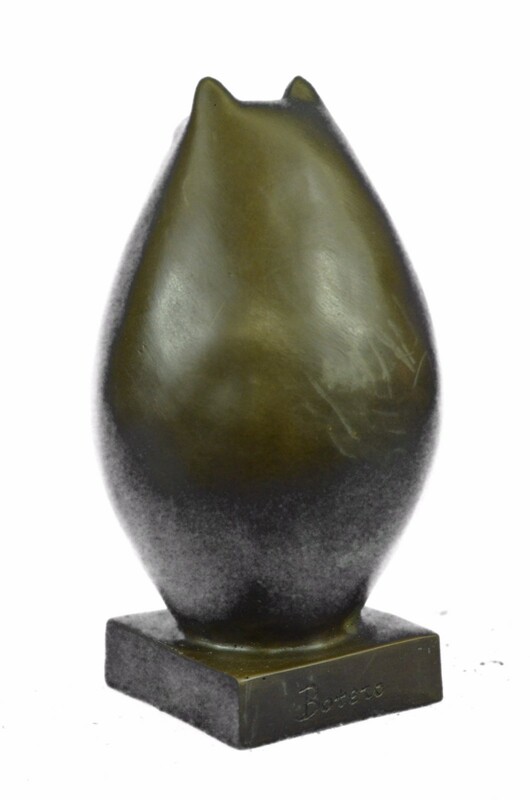 The Product Is Poured By Hand And Was Cast In Bronze Using The Lost Wax Method, Which Guarantees A High Degree Of Dimensional Accuracy And Surface Quality. 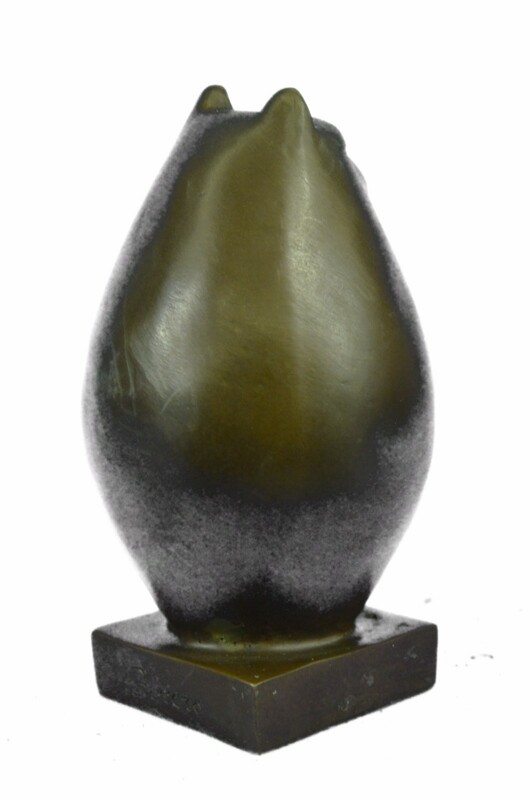 The Production Is Subject To Our Strict Quality Guidelines.